The recent floods in the UK have captured the imagination of the media and general population. The relationship between flood events and the human population have undeniably been highlighted by the UK media in the last week, with BBC articles such as Why do people buy houses in places prone to flooding? clearly outlining the interactions between humans and the natural environment. This article clearly outlines the ways in which humans relate to rivers before and during flood events. Much research has been conducted into the effects of flooding with the effects of flood events being felt and seen for many months afterwards. The BBC article, raise the point that whilst damp or a bit of subsidence may deter prospective home-buyers, living on a floodplain does not, the article then goes onto explore the reasons why. It was intriguing to read this paper alongside the daily news articles which were being released. Tadaki et al. raise important questions about the cultural considerations and implications of research which involve the physical environment. 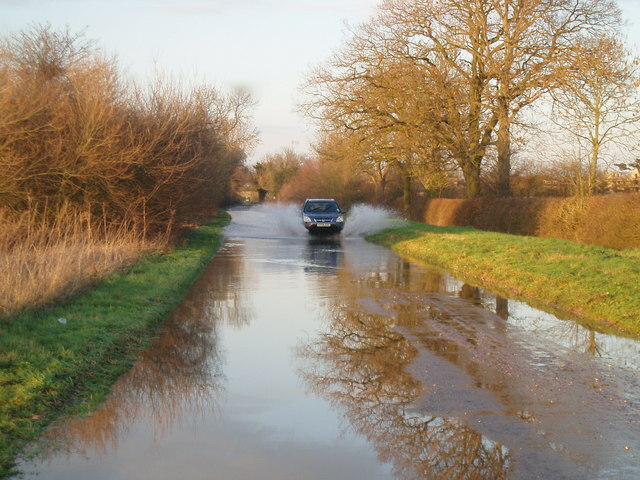 Recent flood events prove the significance of research but also lead to enquiries as to how research is interpreted by the public and what knowledge is relevant with one resident in Barford’s article feeling that the ‘inconvenience’ of a flood every few years was worth it to live in such an attractive and convenient location. 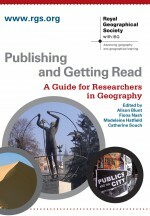 This entry was posted in Society News, Transactions of the Institute of British Geographers and tagged BBC, Cultural Geography, cultural geography, Environment and Society, flood, Global Issues, Hydrology and Water Resources, Physical Geography, river on November 30, 2012 by sbalsdon.